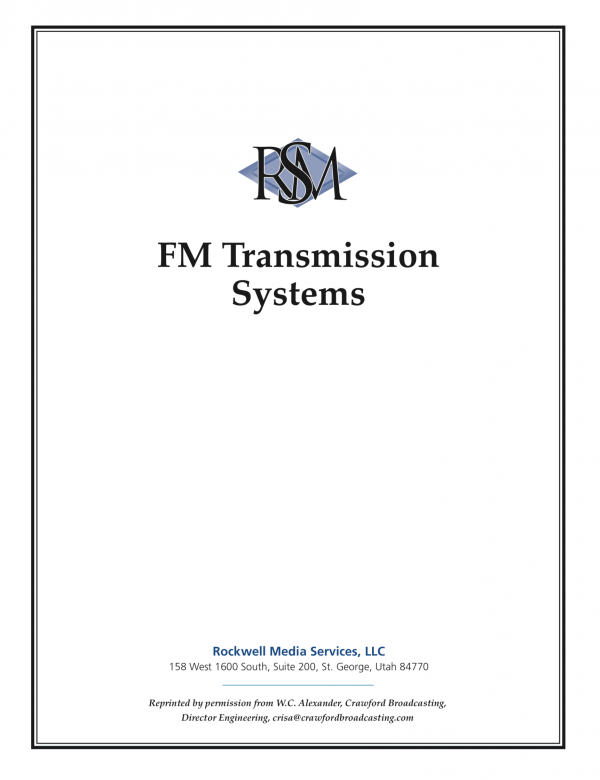 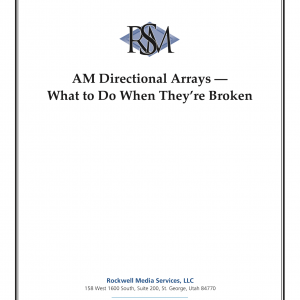 The variables in any given FM transmission system are many. They include factors such as antenna height versus ERP, antenna gain versus transmitter power, vertical plane radiation patterns, Brewster angle, Fresnel zone, polarization, site location and topography among others. 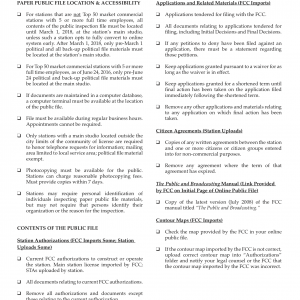 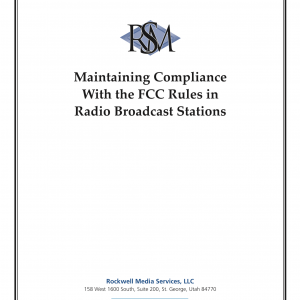 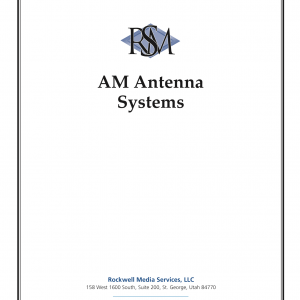 In this paper, we will examine each of these variables, the tradeoffs between cost and performance, antenna and transmission line types, installation and maintenance techniques and procedures.